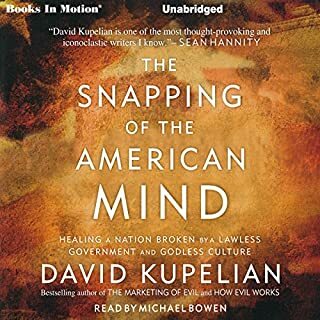 In The Snapping of the American Mind, veteran journalist and best-selling author David Kupelian shows how the progressive Left - which today dominates America's key institutions, from the news and entertainment media, to education, to government itself - is accomplishing much more than just enlarging government, redistributing wealth, and de-Christianizing the culture. One of the best books I have read explaining the right vs. left conflict. Breaks down why things are so upside down and how to deal with it too. If you are reading the reviews then you are thinking about getting this book. Just get it. Excellent book. 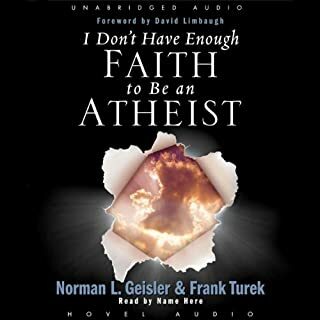 As a Christian, this book fully reinforces what I already believed. This book will provide evidence to back arguments against skeptics of the Christian religion. 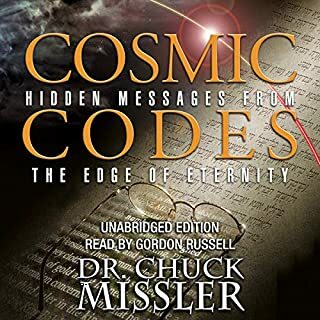 If you are not a Christian or curiously searching for what is absolute truth,read this book. It might save your soul.